Ah, le macaron. 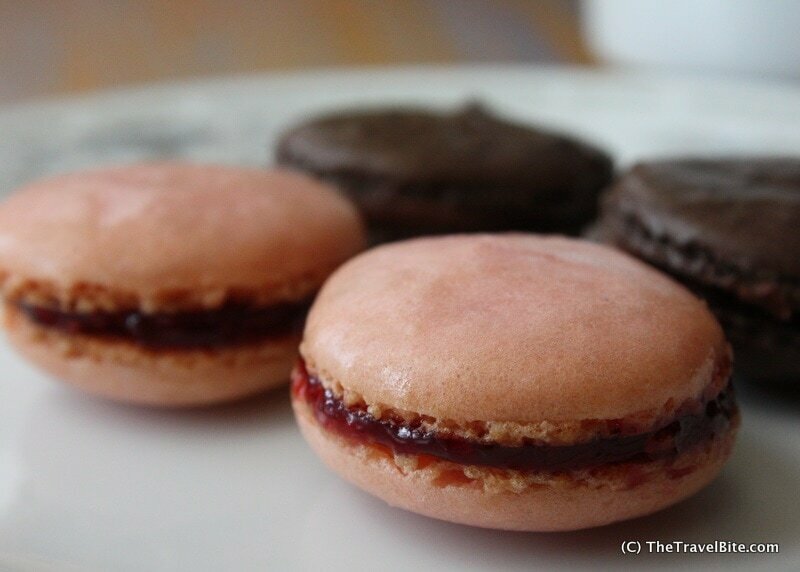 If you’re looking for good French macaron recipe, you’ll find it here. My fascination with these delicate little cookies began while roaming the streets of Paris. I was lost somewhere around the Latin quarter, intentionally so. 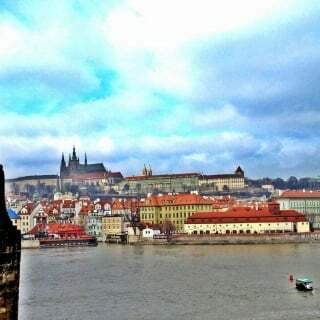 I must have walked miles that day exploring the city of romance and my tired feet were starting to not be able to keep up with my intrigue. Then I saw them. Brightly colored petite little gems in a bakery window. They drew me in and I was instantly hooked. I paused my self guided tour of the city for the rest of the afternoon, sipping espresso and nibbling on macarons. Back home in the United States, macarons are difficult to find. (And after making them, I can understand why!) When I inquire about them in bakeries and pastry shops, sometimes they’re confused with the American coconut macaroon. There’s a big difference between a ‘maca-rahn’ and a ‘maca-roooon.’ Recently, I found a new French bakery making ‘le macarons‘ in my hometown with owners that just moved here from Fraaaahnce. Hallelujah! 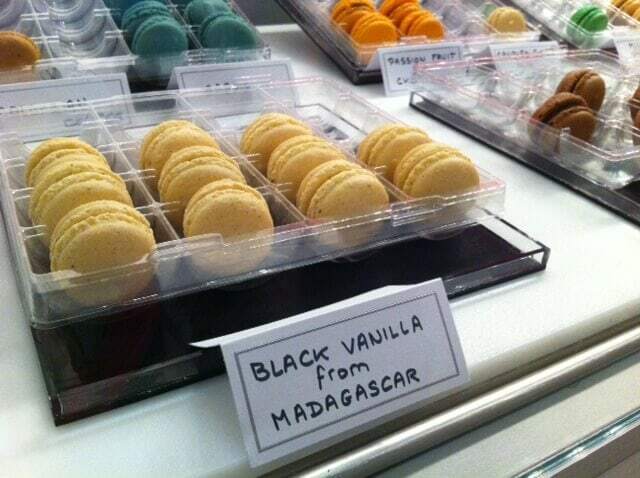 True, authentic French macarons! I requested a few recipes on Twitter and looked up a few more online, then raced to the store to pick up the needed ingredients. They were quite simple actually. Just egg whites, salt, granulated sugar, powdered sugar and almond flour. Because of the gluten-free diet fad now, the almond flour was easier to find then I expected. I also picked up some cocoa powder, Nutella, food coloring, and raspberry jam to make some Valentine’s Day worthy flavors. Back home in my kitchen, I dove right into my macaron making project and discovered that while they might be little cookies, one cannot be deceived by their limited ingredients and tiny size. These suckers were challenging to make. In fact, a full blown wedding cake might be easier. I tried not once, not twice, but five times to bake these delectable little treats. 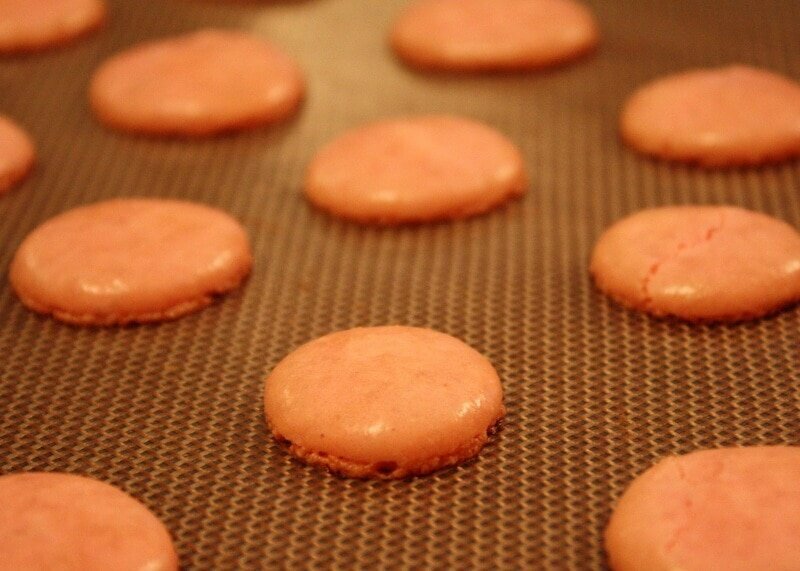 Right before I was ready to throw in the kitchen towel and quit … I made … macarons! If you’d like to try this at home, despite my drama and complaining, they’re fun and simple to make. Even my “dud” cookies tasted good. I was just going for that perfect light shell with a melt-in-your-mouth middle. 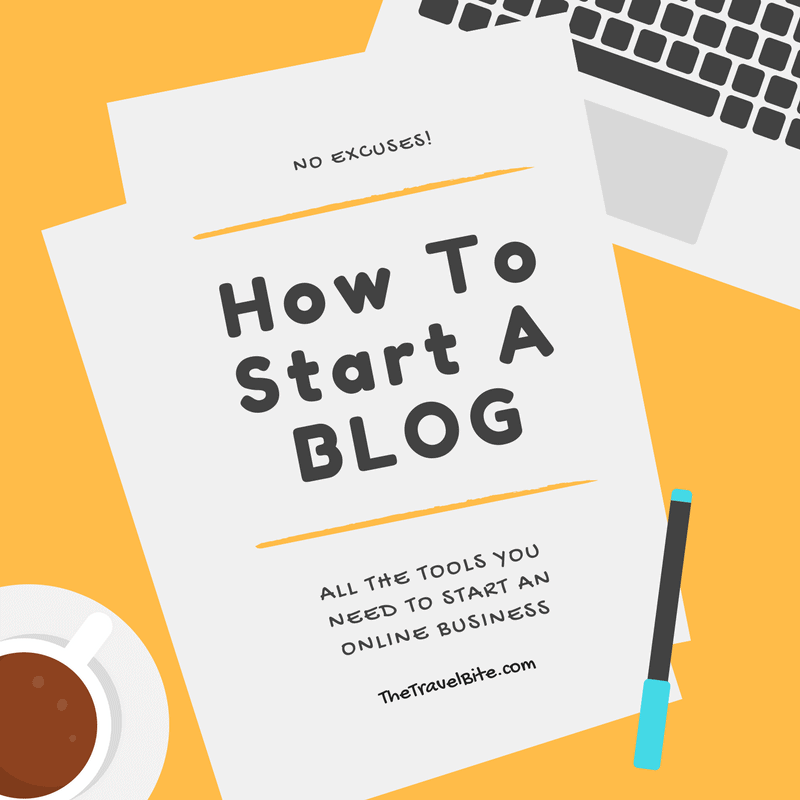 It is possible to do at home. I’ve included 5 tips for making macarons that I’ve learned as well as the recipe below. 1. Sift your flower and sugar. This will remove any large chunks and make the batter light and fluffy without having hidden gobs of sugar. Toss out what is left in the sifter. This is where I think I messed up the first two or three times. I wasn’t patient enough. 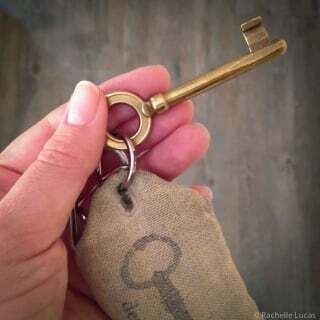 Like anything worth having, it takes a little time. Next it said to add the sugar until “soft peaks” form. 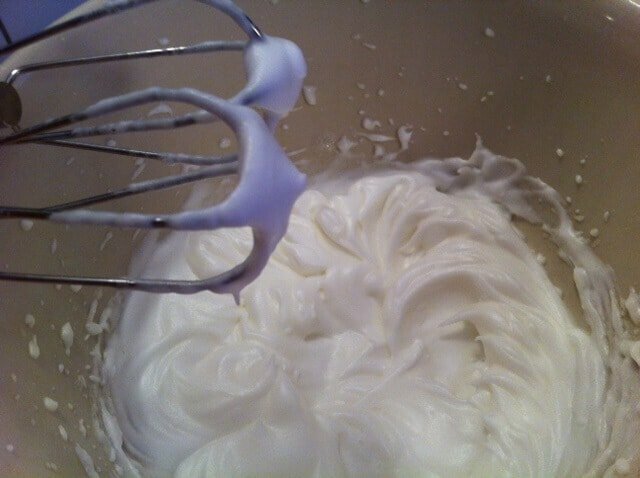 As a non-pastry chef who has never made merengue, I did say aloud, “what in the hell do they mean by ‘soft peaks?’ Well, after about 4 to 5 minutes of whipping, I my eggs looked like whipped cream and would form vampire fangs on the beater. (Sounds dirty, doesn’t it? Soft peaks, whipped cream and vampire fangs … told ya this was perfect for Valentine’s Day!) Anyway, I assume this is what they meant by soft peaks. If you’re going to add some food coloring, now is the time to do it. 4. Size matters. The smaller, the better. I tried a couple of different sized cookies, and the smaller, quarter sized dollops of batter always worked better. Remember to try and make them all approximately the same size since you’ll be sandwiching them together. 5. Look for soft skin? They pop off of the silicone mat quite easily. Just be careful, because they’re as delicate as paper. Just tasting them on their own, they’ll be a bit crispy. But once you sandwich them together with a filling, they have a perfect melt-in-your-mouth center. You can get fancy and make your own filling from scratch, but I prefer to keep it simple and just use fruit jams or nutella. 1. 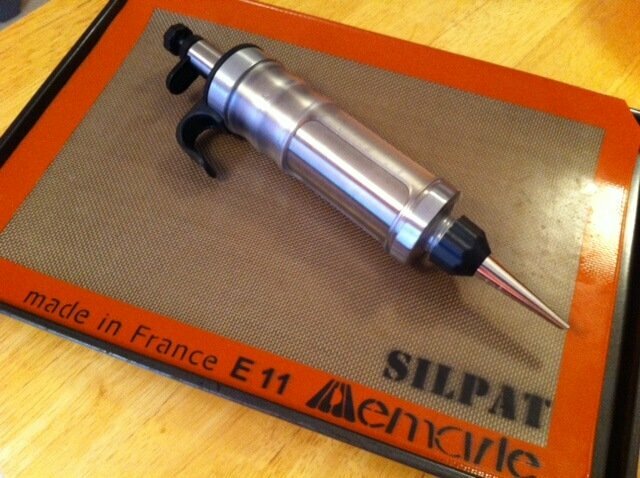 Preheat oven to 350 degrees and line baking sheet with silicone baking mat or parchment paper. In a medium bowl, add confectioners’ sugar and ground almonds through a sifter. Then, whisk sugar and flour together. 2. 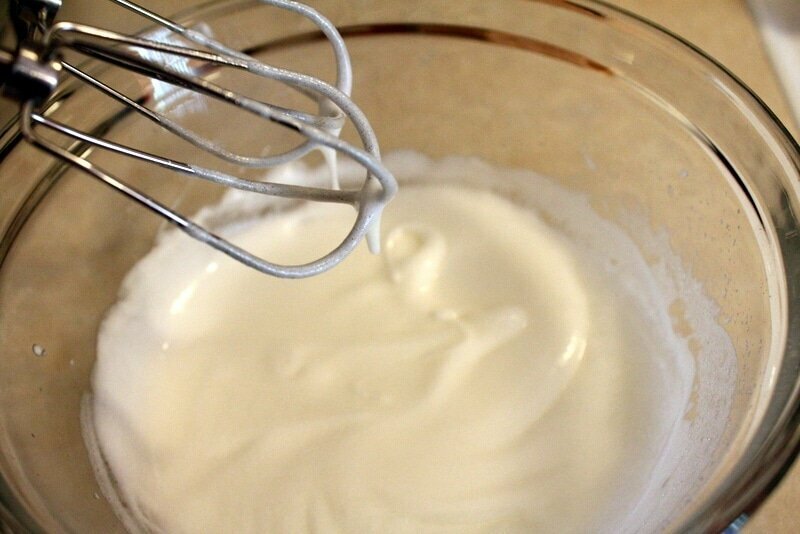 In a separate bowl, whip egg whites with an electric mixer on a medium to high speed until foamy. 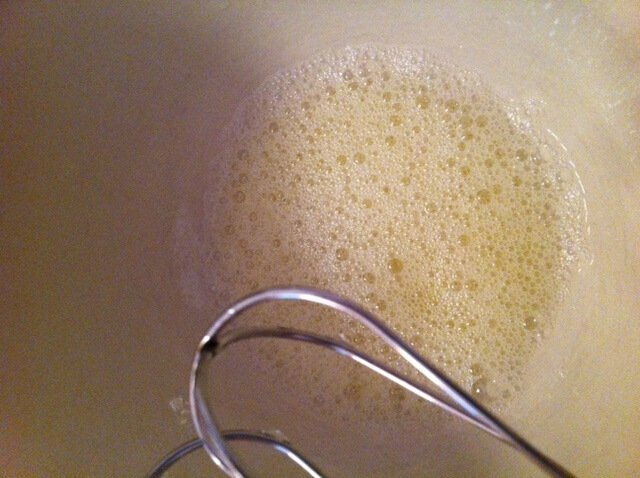 Then, gradually add the granulated sugar and continue to whip until it has the consistency of whipped cream. If you’re making a specific color macaron, add one or two drops of food coloring and whip until color is blended. 3. Gently fold in the confectioners sugar and almond flour mixture with a spatula until well blended. 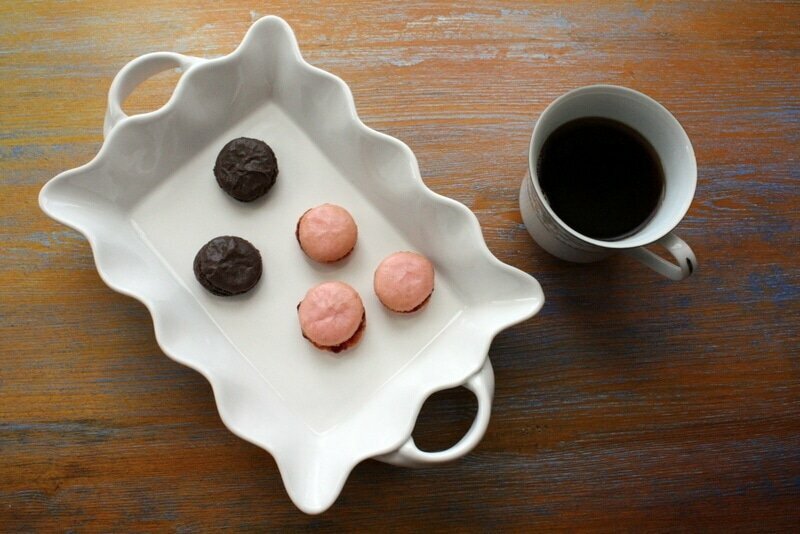 Add macaron batter to cookie press and pipe quarter-sized disks onto baking sheet leaving about an inch between the cookies. 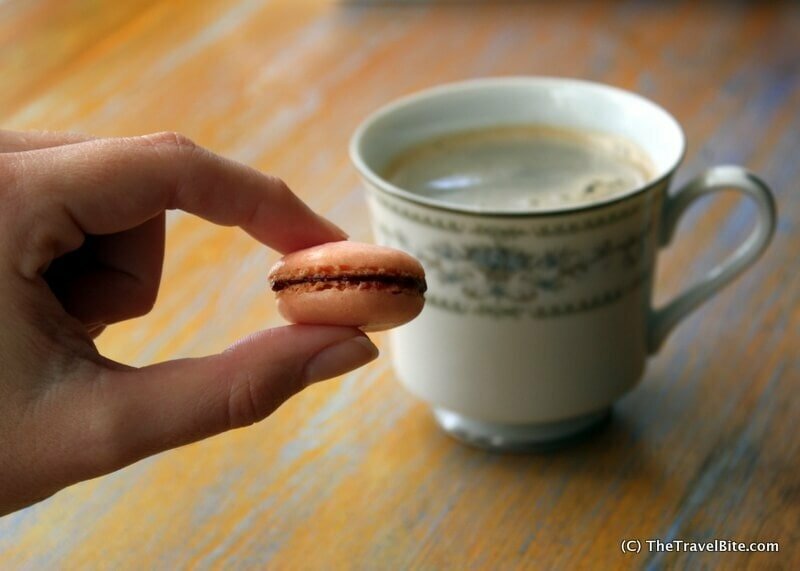 Be sure to make them roughly the same size as you’ll sandwich them together to make your macarons. Let the batter sit at room temperature for about 15 minutes. A soft skin might form on the top. 4. Bake macarons with the door of the oven slighly open for about 3 to 5 minutes until they form a skin and start to rise. Total baking time is approximately 10 minutes. Watch your cookies! 5. 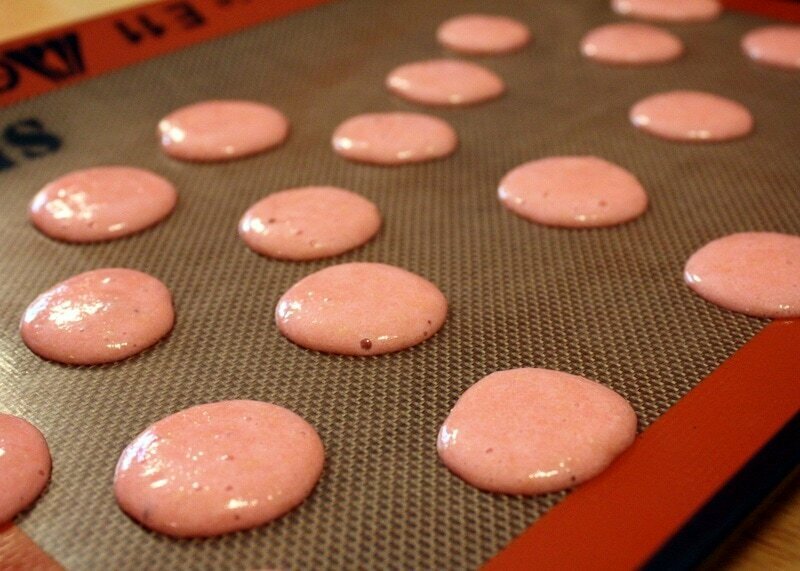 Remove baking sheet from oven and allow the macarons to cool, then carefully peel the cookies off the silicone baking mat. They’re delicate, so be sure not to crush their shell. 6. 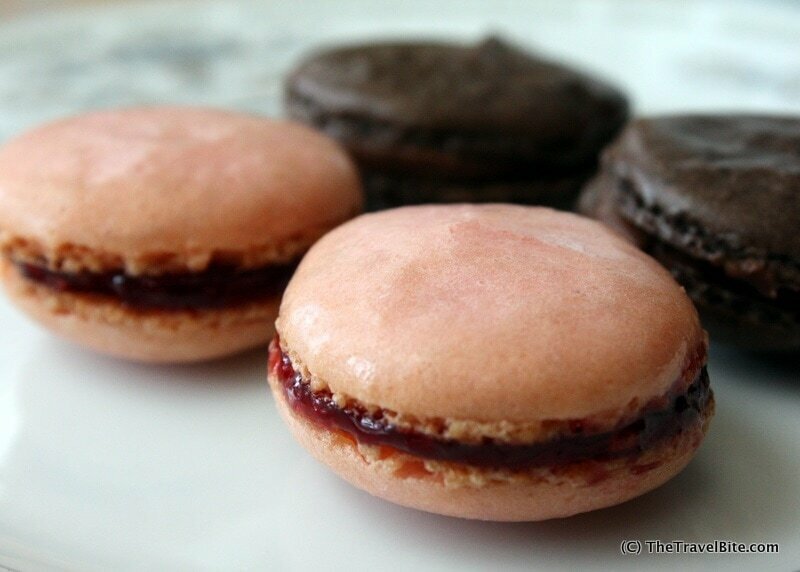 Turn half the macarons face up and add a 1/2 teaspoon of your preferred filling (nutella, fruit preserves, etc.). Sandwich a matching sized cookie on top and press so that the filling spreads out to the edges. 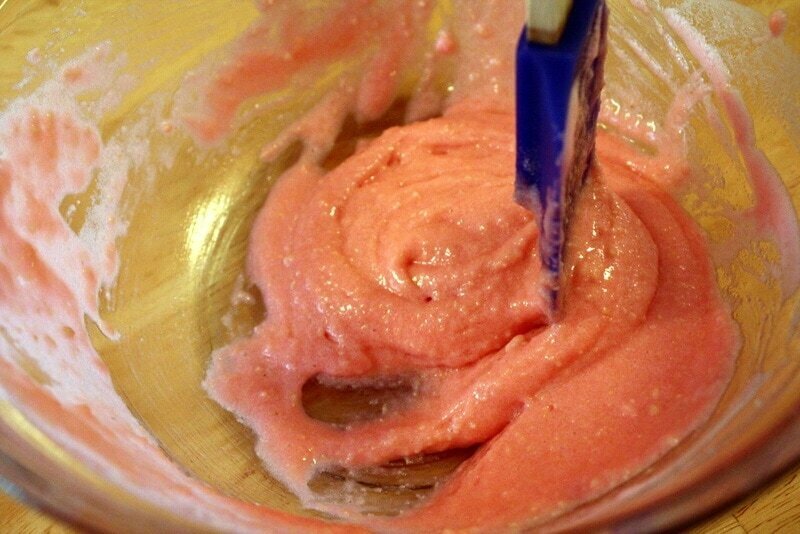 Raspberry Macarons: Add 2 to 3 drops of red food coloring to whipped eggs for batter. Use raspberry preserves for the filling. 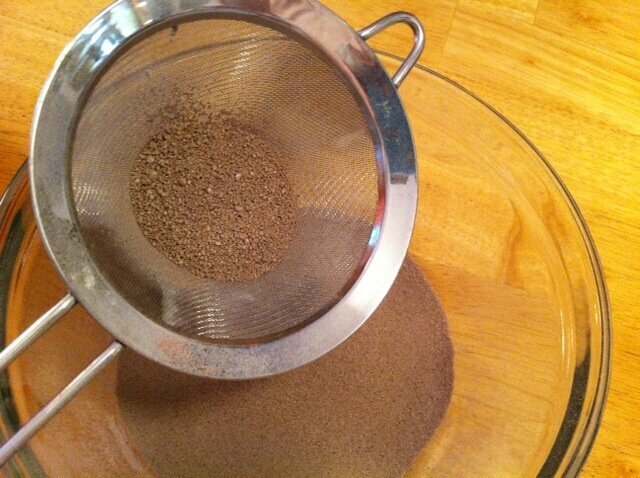 Chocolate Hazelnut Macarons: Add 2 tsp cocoa powder to almond flour mix for batter. Use Nutella for the filling. Tysons I, you will probably find me there once a week chompin on the macaroons!